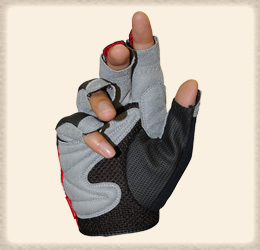 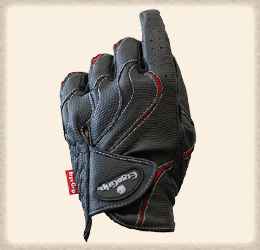 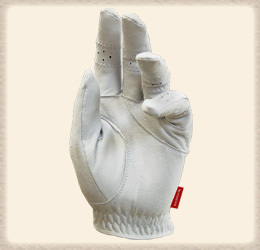 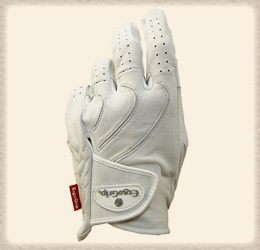 Matsuoka Glove manufactures gloves in various brands for golf, ski, bicycle, and motorcycle for over 50 years. 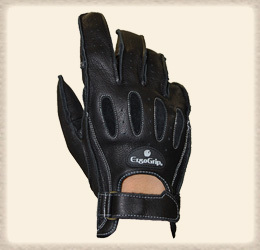 Our client list includes some of the most well-respected brand names in various industries. 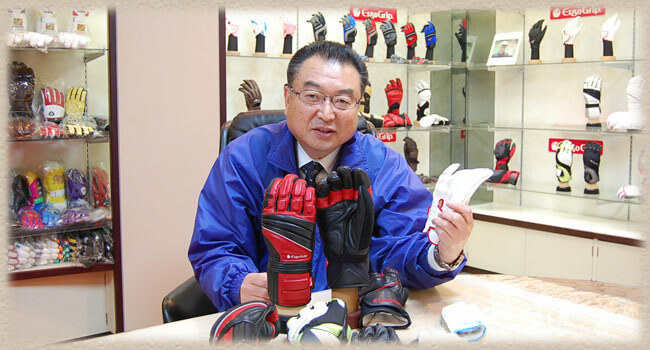 Matsuoka Glove offers unique, exclusive OEM products to suit your concept. 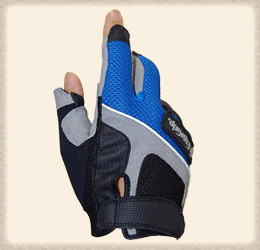 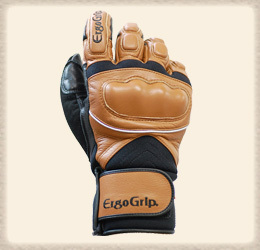 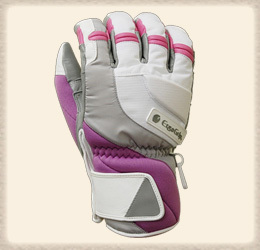 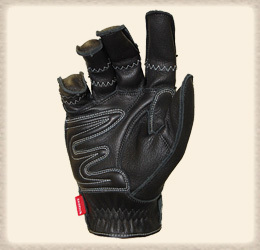 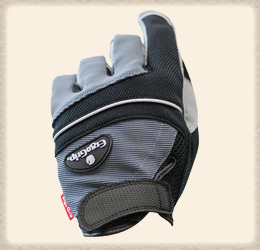 We are a reliable manufacturer and supplier of all kinds of sports gloves such as golf, ski, bicycle, and motorcycle. 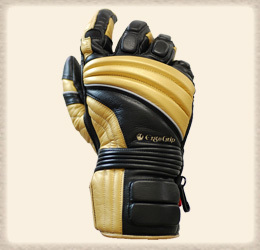 We offer to supply you all above said items in top quality and very competitive prices with the short production lead time. 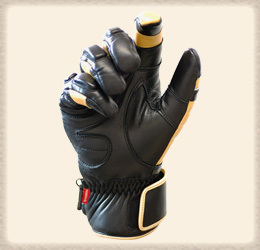 Once you give us your styles and material specifications, We will forward samples with quotations to you.